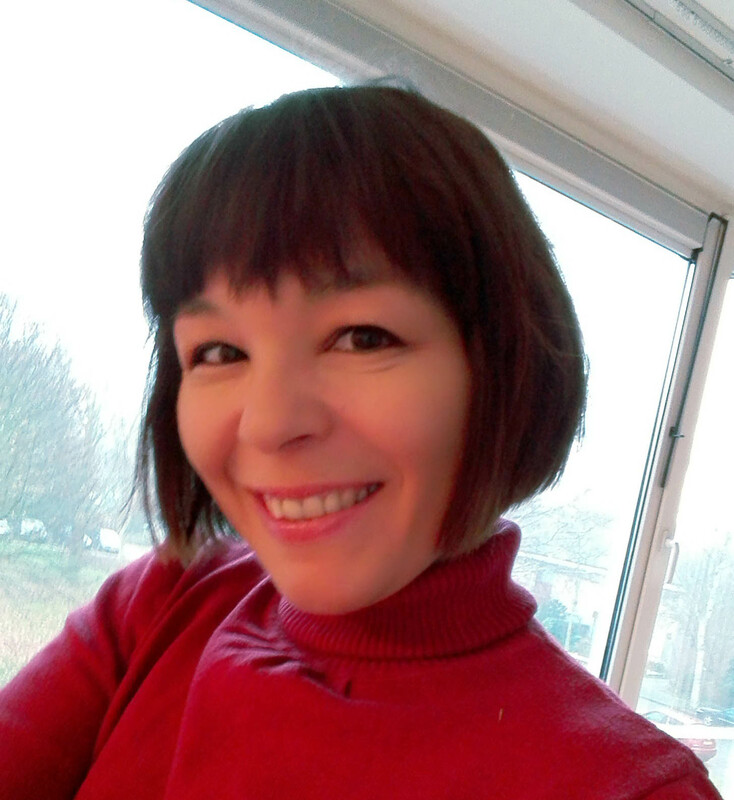 Maja is an educator and writer from Belgrade, currently living in the sunny Hague. She holds a Phd in Organizational sciences, MSc and BSc in geophysics from Belgrade University. From her early professional life she has engaged in innovative thinking and applied it to different problem solving situations. That resulted in cooperation with MADU medical center where she worked on examination of physical properties of magnets, used as a healing tool and is one of the contributors to the patent development – MADU strip (www.madumagnet.com). During her masters degree, Maja developed empirical model that differentiates natural from anthropocentric induced climate changes within the Belgrade area, Serbia. For her PhD thesis Maja further developed model for adequate management of innovations, technologies and natural resources. Through her academic career, she also worked as a professor where she had the opportunity to explore and develop variety of arts-based learning tools for improving design thinking and organizational management, like Greenesignit! IOS application. After many years, she switched her scientific pen for more creative expressions. With 3 books and 2 dissertations published, now she helps people find their writing voice and experience creativity through their own words. expressive and reflective writing through poetry. When she is not writing or busy with rhyme, she munches on the bowl of fruit and loves to do some yoga. Business in Rhyme is her creative corner where she blogs and teaches about beautiful uses of poetry and poetic techniques for improving writing, personal growth and creativity. To connect or simply say hi, you can find her also on her Linkedin profile. Thanks for liking the blog…. You’re welcome. I was curious of your answers. Thanks so much for now following my blog! Much appreciated…have a great week. Thanks for likes on my blog. I am glad you visited and I found yours. Thank you for appreciating my work. I really like the way you inspire budding poets to write more on regular basis. Thanks for liking my post, “Life is a River”. Can I “like” you again? Thanks for dropping by my blog. You reminded me to take another look at yours. I liked what I saw then….and now. 🙂 Keep going. Because of such kind gesture , I got to know that a beautiful and motivational blog like your existing. I really like your blog and its contents. Thanks for appreciating our work. This is our 9th poem in the series. We hope you enjoy looking through our previous works as well. We look forward to hearing from you! Pingback: New website. New chapter. New opportunities. Wow, you certainly have done quite a lot of things, it is very inspiring 🙂 I am glad to have stumbled on your blog! Hi Maja! I recently became the Marketing Leader for Endever Publishing Studios. We are hosting an official launch of our site coming up March 1st. We are going to be making an ongoing habit of featuring fellow WordPress bloggers on Saturdays. I was wondering it you would be interested in such a feature. If so, I would love to hear from you. I can be reached at endevermarketing@gmail.com. Thanks! Received! I’m looking forward to having you as a feature! Thanks, Maja, for liking my blog entry. Hi Sonni, thanks for dropping by. I hope you’ll find here further inspiration for your writing. 🙂 I wish you all the best with your new book. The pleasure is mine, Maja. I’ll be reading you.